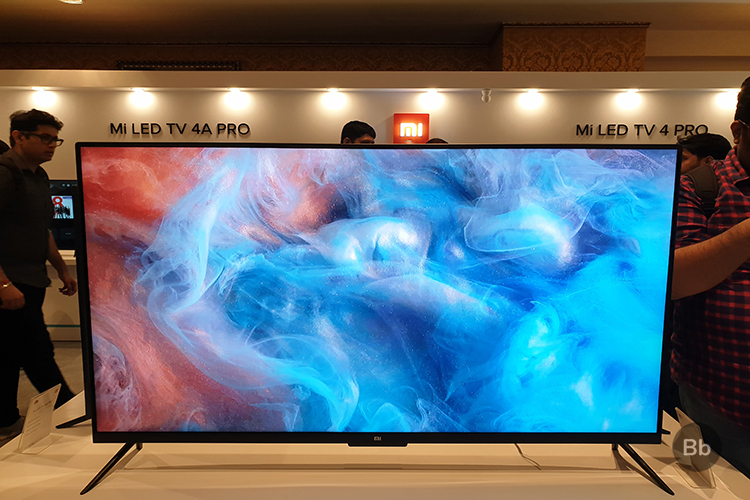 After dominating the Indian smartphone market for four consecutive quarters, Chinese electronics giant Xiaomi today announced that it will manufacture its popular Mi LED TVs in the country. 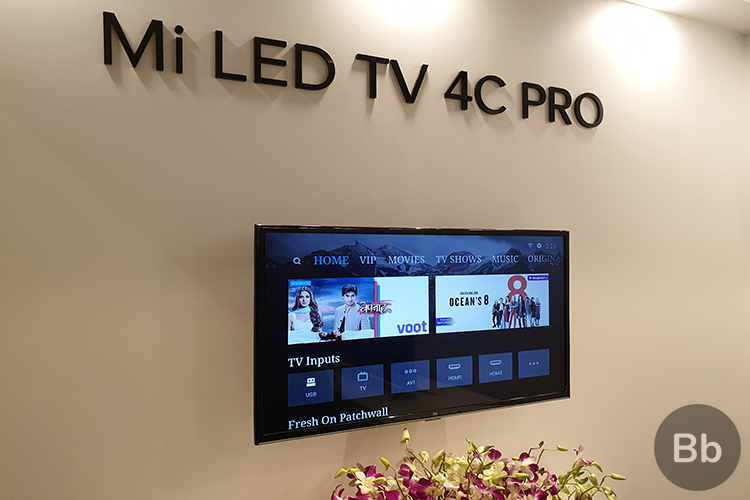 Xiaomi has partnered with Noida-based Dixon Technologies to locally manufacture Mi LED TVs at the state-of-the-art facility in Tirupati which was inaugurated by state Chief Minister N. Chandrababu Naidu. “I have a vision of making Tirupati an IT Hub, offering a one-stop solution for leading electronics players encompassing the entire life cycle of and ecosystem in electronics from design to death,” Naidu told the gathering here. “I am delighted to welcome Xiaomi, the undisputed leader of ‘Smart TVs’ in India, along with Dixon Technologies to the holy city of Tirupati and to the family of other leading electronics players that will help showcase the state as an example of transparent governance,” the chief minister added. “After a successful smartphone journey, we are beginning a new chapter with Mi LED TV manufacturing in India. We are already the number one Smart TV brand in India, and we hope that with our increased focus on local manufacturing, we would be able to increase our supply and reach out to many more Mi Fans,” Manu Jain, Vice President, Xiaomi and Managing Director, Xiaomi India, told reporters here. The new plant will start local assembly with Mi LED Smart TV 4A 80cm (32-inch) and Mi LED Smart TV 4A 180cm (43-inch) for now. “Our target is to get an ecosystem in state where $250 billion worth of electronics manufacturing will happen, which is half of the country’s consumption of electronics in India every year,” noted state IT Minister Nara Lokesh. Xiaomi in 2015 announced that it was going to manufacture smartphones locally in India. Today, Xiaomi has six smartphone manufacturing plants in the country in Sri City (Andhra Pradesh), Sriperumbudur (Tamil Nadu) and Noida, Uttar Pradesh, and its first power bank plant, also in Noida. Currently, over 95 per cent of Xiaomi smartphones sold in India are made locally. The company has also ventured into the smart home category in India, by introducing air and water purifiers, projectors, security cameras, televisions and kitchen equipment, among others. 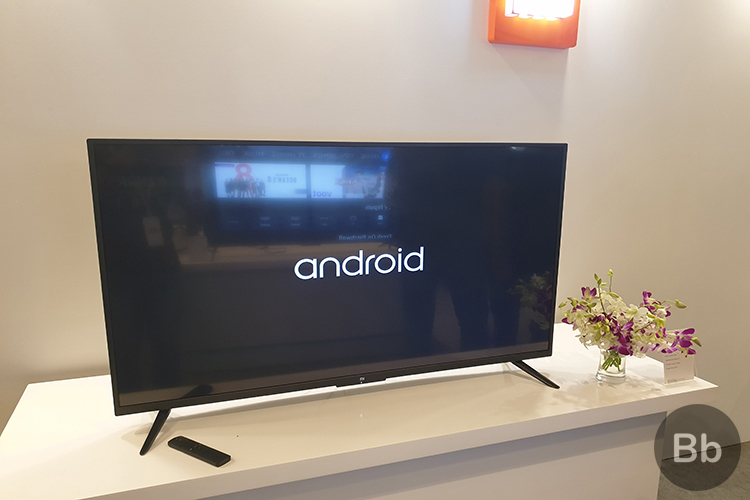 Xiaomi has announced a new generation of Android TV-integrated Mi LED TVs with voice assistance, Mi Air Purifier 2S and Mi Home Security Camera 360 with ‘talk-back’ feature at affordable prices. At present, the company has four ‘Mi Home Experience Stores’ in Bengaluru, Chennai, Mumbai and Delhi and 36 ‘Mi Home’ stores across India. With the purpose of strengthening its offline network further, Xiaomi aims to open 100 “Mi Home” stores in 2018.